When do you Translate volume 14? I can’t read Japanese… And thanks for your hard work! 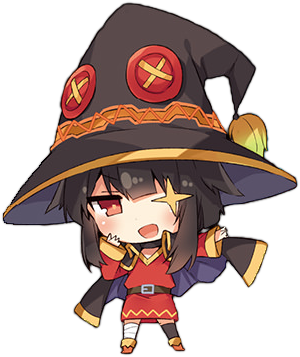 It’s funny how Megumin thought it would a good idea, even though she’s supposed to be the smart one. THE DEFENDANT DOESN’T HAVE A PROPER LAWYER!! !